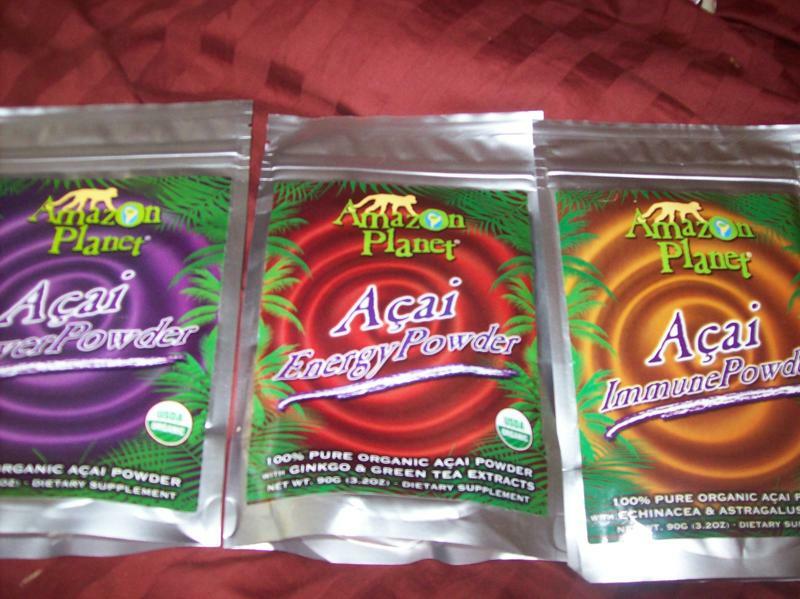 Amazon Planet sent me some of their amazing acai supplements for review. I got to try three kinds including immune power, energy power, and power powder. They are loaded with antioxidants and fiber. It is organic too with different extracts added depending on which powder you use. Here is some information about the benefits of acai: Açai provides essential nutritional support for your body's vital functions. Its principal macronutrients are omegas 6 and 9, unsaturated fatty acids that are crucial in lowering blood cholesterol levels and the associated risk of heart disease. Açai also contains a hefty amount of dietary fiber, important for regulating the gastro-intestinal function and for reducing the risk of type II diabetes. 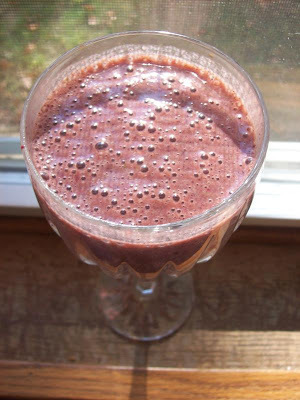 And, perhaps most importantly, açai is literally loaded with anthocyanins, powerful antioxidants that protect us from the oxidizing action of free radicals thereby preventing damage to our cells and its potentially grave consequences, including cancer, diabetes, and premature aging. My Opinion: Yesterday, when I got home from work, I was craving a smoothie so I decided to make one with this powder in it. 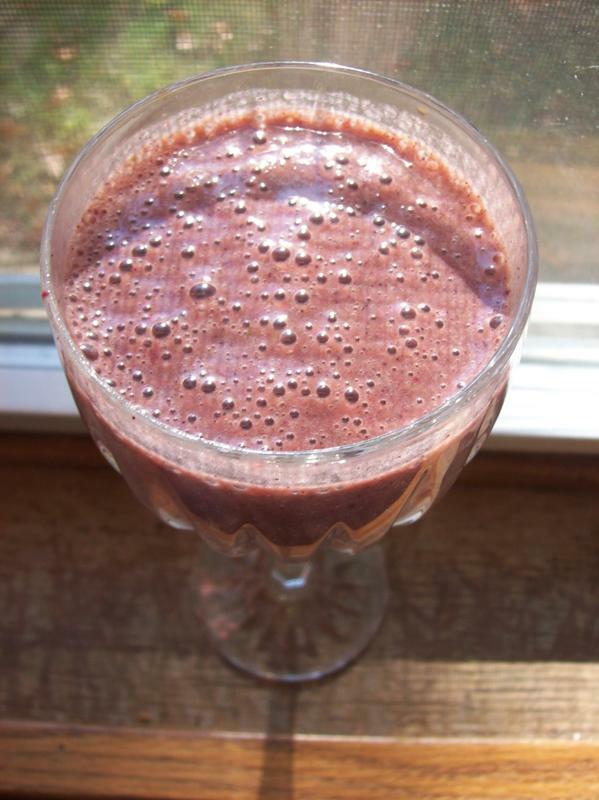 It gave my smoothie an awesome purple color and tasted great! I was thrilled to get to review this product because of all of the great health benefits! The giveaway will be for three packs of the powdered Amazon Planet Acai supplement seen above to one lucky reader! The giveaway is open until Midnight on Wednesday October 13th. Winner will be chosen on Thursday October 14th. To enter this giveaway, the way to enter is a little different than normal. You must answer these questions to win. The person who answers the most correctly is the winner! Since I am guessing that many will get the right answers, you can also tell me what unique idea you would use the acai powders for and I will pick a winner based on whose answer is the most unique. Good luck and if you have any questions on how this particular giveaway works, do not hesitate to ask! Mixing this in my Quinoa (quinoa, raisin, cinnamon, almond milk) breakfast should give it a chocolaty flavor. Something unique to do with it would be to attempt to dye clothes with it. Also I could try mixing in pancake batter. Thanks for your compliment on my photo :) You've got some great, helpful reviews and things on here! I am happily following you back! I really enjoy your blog. There is an award waiting for you at my blog. I wanted to let my readers know about you. Participate as much or as little as you like, but enjoy the award. I would also add some powder to my tea. Hi Amanda!!! I am so glad you found my blog at the blog hop (you didn´t follow it, in case you forgot) I just started going to the nutritionist last week and she gave me a diet with great recipes that are delicious and super healthy, I lost 4 kilos in a week but I am just glad I am learning to eat healthy so I look forward to learn more about nutrition in your blog and I love your bee costume by the way. Hi Amanda, my answers are: B, C, D. I'd use these as part of a breakfast yogurt smoothie to set up the day! Could also be used as tincture or tea! Thanks for a wonderful giveaway.